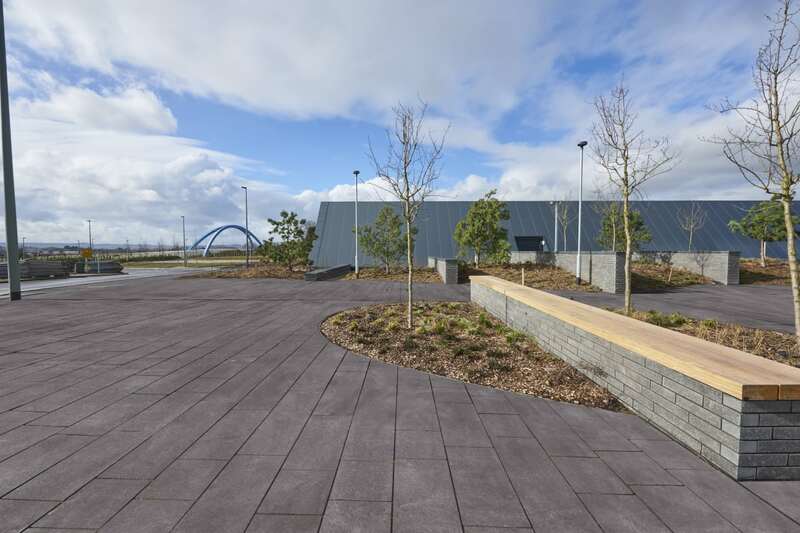 Marshalls’ Anvik Sandstone is a hard-wearing, strong and durable Sandstone suitable for both pedestrian and vehicular trafficked areas. 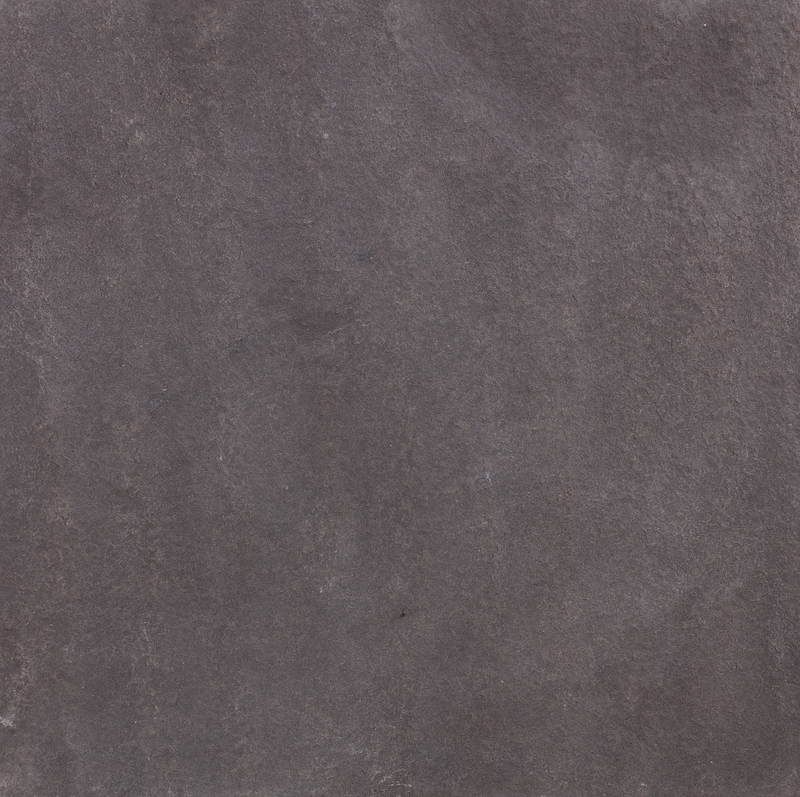 Predominantly dark grey to black in colour, Anvik Sandstone is available in a flamed finish.  It is available as Paving, or Setts. 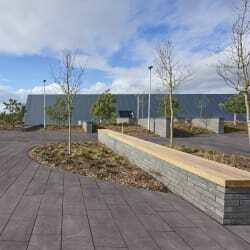 Anvik Sandstone, like all Marshalls Sandstones, is produced to ISO9001 quality assurance standards and fully tested to the appropriate standards in the UK, as well as being CE marked in accordance with the latest legislation.